Stats based on 7,960 active residential and condo listings in Calgary that are not currently under construction. 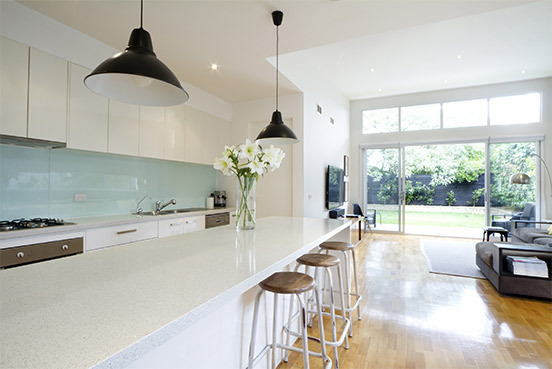 We have the same goals you do when it comes to selling your home: Your happiness! 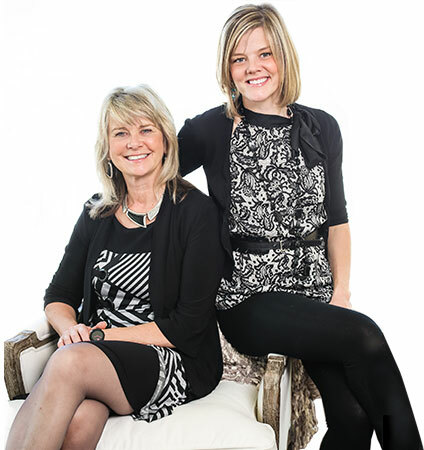 Tessa and Maria combine years of experience, success, and determiniation to bring you the best seller services available in the Calgary Market. Whether you're a first time home buyer or you've got a few real estate buying experiences under your belt already, Maria and Tessa will make the home buying experience enjoyable and as stress free as possible. I chose to work with Maria because a house three doors down was sold by her in 4 days. We had numerous showings, and our home sold in 2 days.